What Is The Rh Factor Test? How Is The Rh Factor Test Done? What Happens If I Am Rh-Negative? How To Avoid Complications If I Am Rh Negative? Congratulations on your pregnancy! Once your pregnancy is confirmed, your doctor will ask you to undergo a number of tests. Your partner too will be tested to ensure that he is healthy and fine. It is quite natural for you to feel overwhelmed with so many tests and procedures involved. 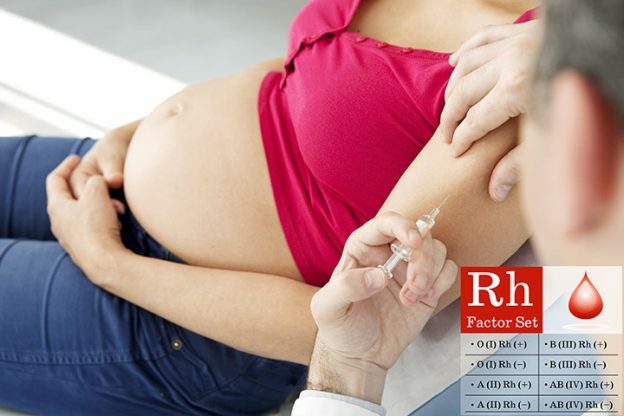 One such test that you will be asked to do early on in your pregnancy is the Rh factor test. 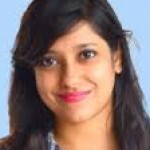 Understanding what it means and why it is done will help ease your queries. The Rh factor, short form for Rhesus factor test, refers to a specific protein that is found on the surface of your red blood cells. 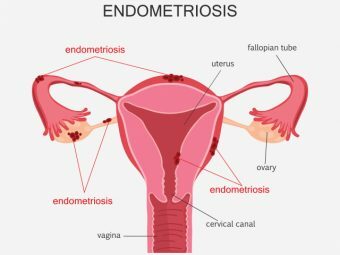 It is an inherited trait and even if it does not affect your health directly; it may affect your pregnancy. Being Rh positive means your blood has this protein. The protein is found in most people. Being Rh negative means your blood does not have the protein. It means you have to follow certain precautionary measures throughout your pregnancy. In case you are Rh negative and your spouse is Rh positive, you will be placed under special care, with your doctor monitoring your pregnancy in more detail. For this rh factor blood test, a medical practitioner at the lab will collect your blood sample from a vein in your arm. Both Rh positive and Rh negative are normal blood characteristics. 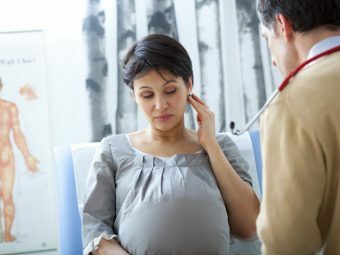 A few health complications may arise if you are tested negative and your baby-to-be is positive. This could mean that your blood will be incompatible with your baby’s blood. Your body mistakenly identifies your baby’s blood cells as intruders and produces antibodies to attack them. This leads to a condition called fetal Rh disease which can be life threatening for your baby. If you are tested Rh negative, your doctor will immediately place you under certain precautions. Sometimes during your pregnancy or at the time of birth, your baby’s blood can leak into yours and come in contact. If this happens, your body’s immune system will start producing antibodies against your baby’s Rh positive blood. This will make you Rh sensitized. If your baby is Rh positive, these antibodies have a high chance of attacking your baby’s blood. Your Rh antibodies can cross your placenta and fight your baby’s red blood cells. It may lead to lack of healthy red blood cells in your baby who is Rh positive. It may lead to life threatening anemia in your baby. Fortunately, there are certain preventive measures you can follow if you are Rh negative. Your doctor will schedule you for another Rh blood test during the first trimester and around the 28th week. You will be injected with a substance known as RhoGAM. This is an Rh-d immune globulin that will prevent the antibodies from forming. 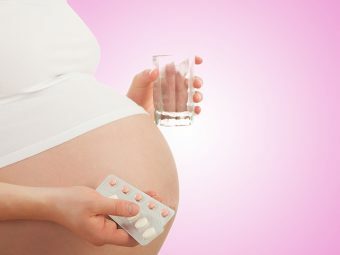 You will be given this rh negative injection during pregnancy at various time intervals. The RhoGAM injection will be given in the muscle tissue – either in your arm or on your behind. This particular injection is painful and could cause you discomfort for a few days. You can ask your doctor for a safe pain reducing medicine in case it is causing too much discomfort. While the risk in your first pregnancy may not be too high if you are Rh negative, it does increase with each subsequent pregnancy. Consult your doctor and know about all the preventive methods. If you have tested Rh negative pregnancy, do share your valuable inputs with other moms here.